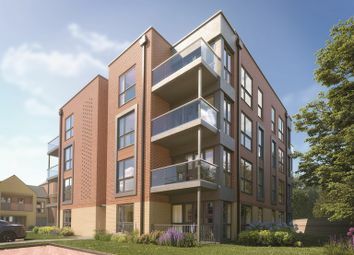 Situated centrally in Borehamwood Town and District Centre, these stunning apartments are set around a beautiful landscaped courtyard and are a perfect choice for those looking to be at the heart of it all. 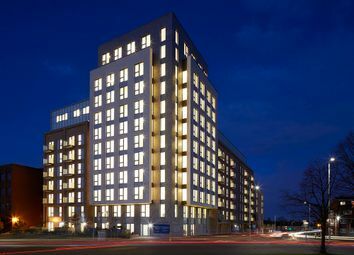 The Dean is a 1-bedroom apartment that features an open-plan kitchen, living and dining area, a contemporary bathroom and a patio. 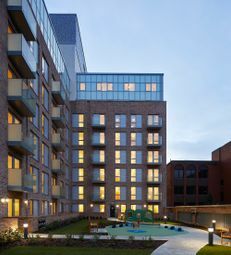 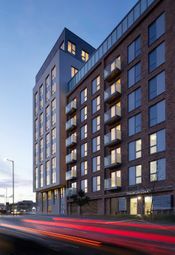 The Dickenson is a 1-bedroom apartment that features an open-plan kitchen, living and dining area, a contemporary bathroom and a balcony (not plot 142). 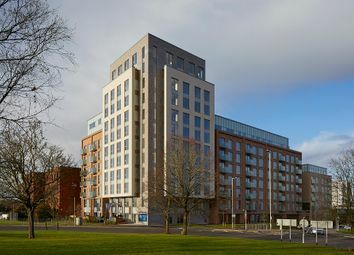 The Dawson is a 1-bedroom apartment that features an open-plan kitchen, living and dining area, a contemporary bathroom and a balcony (not plot 145). 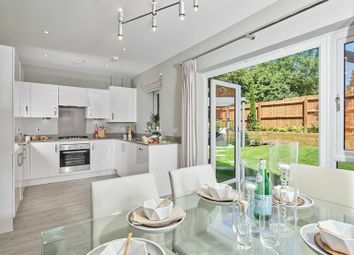 The Calman The Calman is a 2-bedroom home that features an open-plan kitchen, living and dining area, an en suite to bedroom 1, a contemporary family bathroom and a balcony. 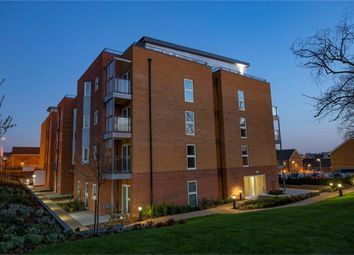 The Dorothy is a lovely second floor apartment featuring an open plan kitchen and living/dining room with easy access to a private balcony. 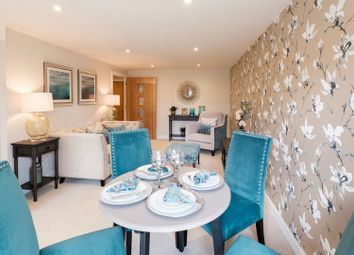 The Gigi is a spacious one bedroom apartment situated on the second floor of Goldwyn House. 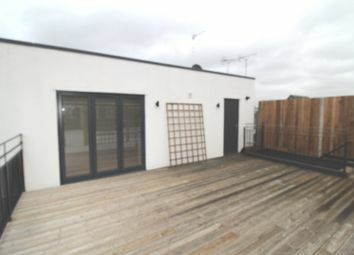 This apartment features a large roof terrace and a spacious living/dining room. 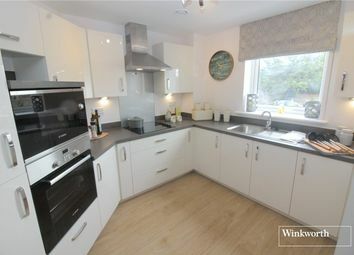 The Hanna is a lovely one bedroom apartment situated on the second floor of Goldwyn House. 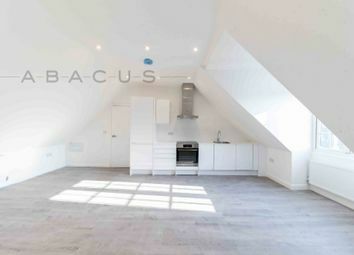 This apartment features a spacious living/dining room and a walk-in wardrobe. 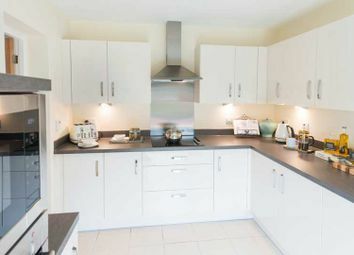 The Dorothy is a one bedroom apartment situated on the third floor of Goldwyn House. 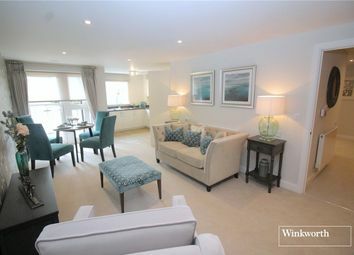 Featuring a walk-in wardrobe for added convenience, spacious living/dining room and a private balcony. 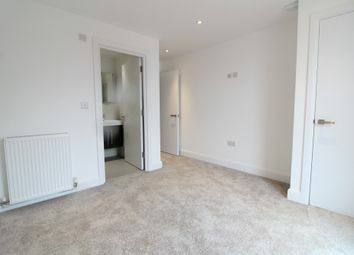 Apartment 30, The Dorothy is a one bedroom apartment situated on the second floor of Goldwyn House. 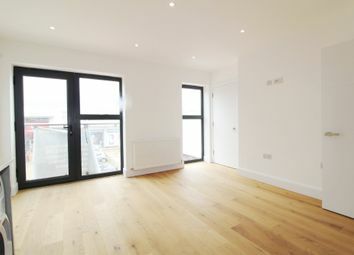 This apartment features a private balcony, walk-in wardrobe and a spacious living/dining room. 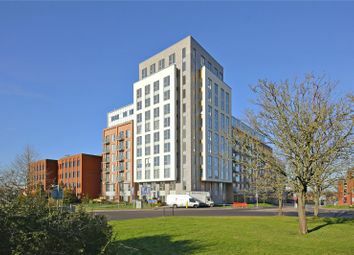 The Hanna is a one bedroom apartment with a large open plan kitchen and living/dining room and a modern shower room. 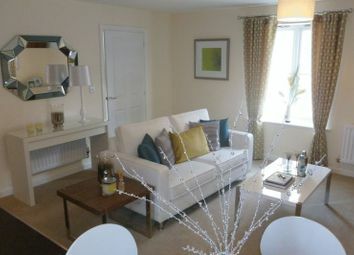 The Dorothy is a lovely one bedroom apartment with a walk-in wardrobe, spacious living/dining room and a private balcony.